Fairhurst were commissioned for the provision of IOSH Managing Safely certified training to IMG UK Ltd staff. 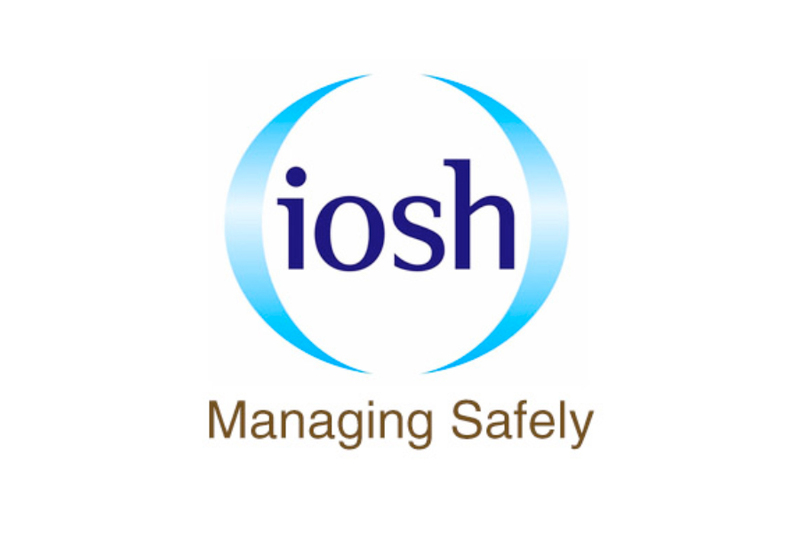 IOSH Managing Safely introduces managers, at all levels, to the different aspects of managing safety and health in the workplace. It provides the knowledge and understanding to manage health and safety issues within their areas of responsibility and reinforces why good health and safety is essential. The course is designed for managers and supervisors across all industries. By completing the coursework, a written assessment, and a project within their workplace, staff will gain an IOSH accredited certificate that is nationally recognised. Fairhurst were required to develop and deliver bespoke training, centered on the IOSH Managing Safely certified course, for IMG UK Ltd. Inputs by Fairhurst included the production and provision of a bespoke “event based” IOSH Managing Safely Course. This event was tailored to suit the working environments likely to be encountered by IMG UK Ltd personnel during the planning and operational delivery phases of the major events they deliver. Through advanced research and extensive knowledge of the client and their undertakings, Fairhurst were able to tailor the course to ensure that the content, including group-based exercises, were focused and specifically relevant to those delegates attending each course.